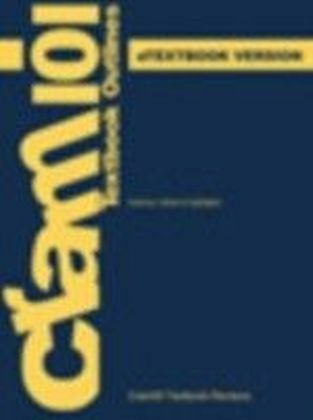 '[T]his book has been well planned and provides information which is relevant for students and teachers alike in supporting teaching and learning. 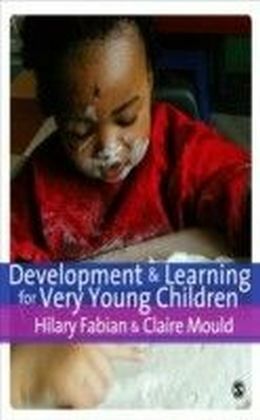 In particular, the practical aspects of group tasks and discussion points enable the reader to develop their reflective skills through the knowledge gained' - ESCalate'This informative and thought-provoking collection of essays brings together theory, policy and practice for practitioners working with children aged from birth to three years old...It would be a great resource for students' - Nursery World'This is a very well edited collection easily accessible to everyone involved in the early years, with the common thread being the holistic nature of very young children's learning. 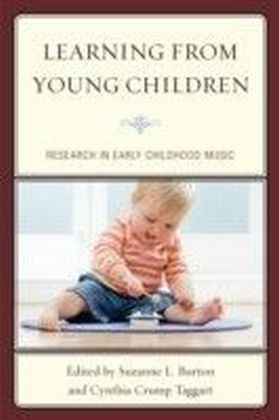 Using the contents of the different chapters for reflection and analysis, those implementing the new Early Years Foundation Stage will be able to promote and enhance children's development and learning experiences and certainly their own practices...This book powerfully reminds readers of what is at the heart of their care and learning interactions with babies and young children' - Professor Emeritus Janet Moyles, Play Consultant With a focus on the most critical years in a young child's development, this book brings together the essential theory, policy and practice for everyone working with young children. 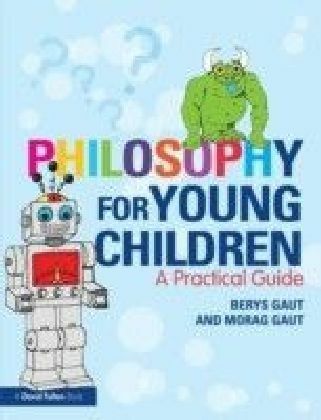 Concentrating on the 0 to 3 age range, the book considers all relevant legislation such as Every Child Matters and the new Early Years Foundation Stage. The content is organized into four sections:- development and learning,- policy to practice,- leadership and management,- establishing effective relationships. 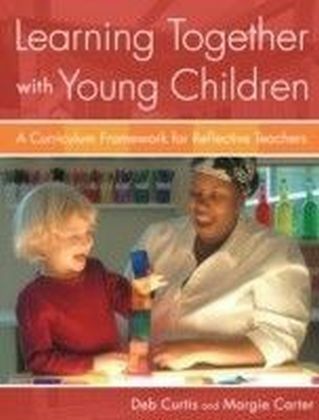 Examining the influence of policy on practice, issues covered include the stages of child development, observing young children, making partnerships with parents, building relationships within and between teams, working in a multi-agency way and creating a caring and stimulating environment. 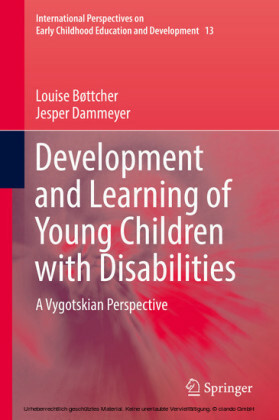 To illustrate practice and aid reflection, the chapters have:- chapter objectives,- case studies,- group tasks,- discussion points,- recommendations for further reading,- useful websites.Suitable for all early years students and practitioners, it is a must-have resource.